Shashi Tharoor is an Indian politician and a former diplomat who is currently serving as Member of Parliament, Lok Sabha from Thiruvananthapuram, Kerala since 2009. He is part of the international global elites who likes to jet set around the world pontificating. He is never far from controversy but his latest remarks are set to cause an absolute storm. What is most frustrating is that these have been written in the supposedly respected Washington Post which many years ago covered the Watergate scandal. Recently however the paper has been mired in scandal for false reporting and has been called out many times by President Donald Trump as a purveyor of fake news. "Churchill said 'History will be kind to me, for I intend to write it myself' He needn’t have bothered. He was one of the great mass murderers of the 20th century, yet is the only one, unlike Hitler and Stalin, to have escaped historical odium in the West. He has been crowned with a Nobel Prize (for literature, no less), and now, an actor portraying him (Gary Oldman) has been awarded an Oscar. Words, in the end, are all that Churchill admirers can point to. His actions are another matter altogether." 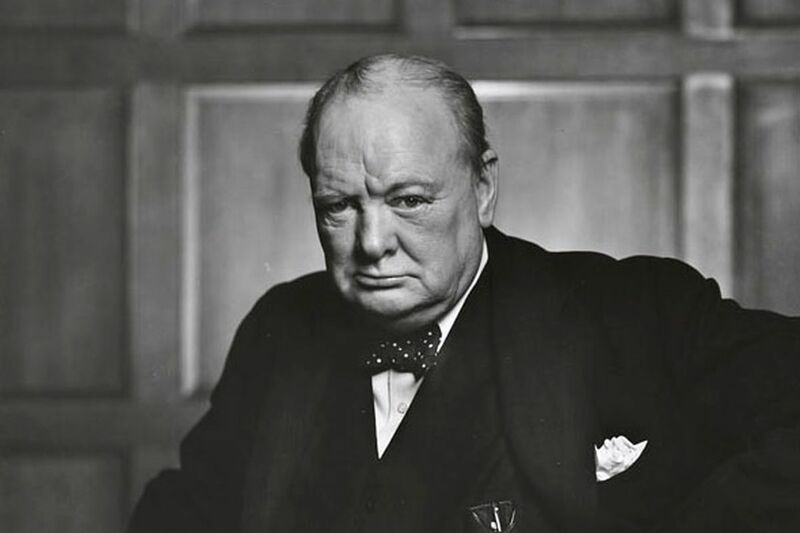 UK Unity Opinion- To compare the great Winston Churchill to Stalin and Hitler is sickening. If it was not for Churchill and the brave men and women of Britain who stood alone then Nazism would have won the day. The Washington Post has a cheek to give this revisionist nonsense a wider platform and like all mainstream media outlets it is dying a slow death and we welcome the day it shuts its doors after saying this about our wartime hero!